Goodrich & Associates, P.C. – Goodrich & Associates, P.C. Dedicated to helping victims put their lives back together after all types of accidents. With compassion and expertise, your case is efficiently managed. We pride ourselves on sincerity. Our attorneys have an inherent drive to deliver justice when needed. Sometimes, head injuries are hard to identify. We want to educate you on the symptoms of head trauma. Teaming with local physicians, we are experts in head trauma cases. We are proud that our business has grown from client referrals. We value the trust that clients place in us. View the video clips to learn how well we have helped others achieve justice. If you’ve been injured in Pittsburgh and all surrounding counties in Southwest Pennsylvania, you are probably frightened and worried about what is happening to you. Goodrich and Associates, P.C. is a law firm dedicated to helping victims put their lives back together after all types of accidents. Our personal injury lawyers have been serving Pennsylvania for years and have the compassion and expertise necessary to help you get the best outcome for your case. Our firm understands that every case is unique, and we work closely with victims and their families to ensure that each client gets the respect they deserve. We understand that accident victims may find themselves buried under thousands of dollars in medical bills and rehabilitation fees. According to the Centers for Disease Control, the average cost of an emergency department visit alone following a car accident is about $3,300. The average lifetime cost of hospitalization for an individual due to auto accident injuries is about $57,000. For most families, this is simply not affordable. Dealing with medical expenses alone can make victims and families feel completely overwhelmed. Worse, it can take weeks to months to recover from an injury which may mean facing time away from work while also trying to pay new bills. We can help. Our experienced car accident lawyers and attorneys and staff understand what you’re going through. Jack Goodrich – owner and operator of Goodrich and Associates, P.C. 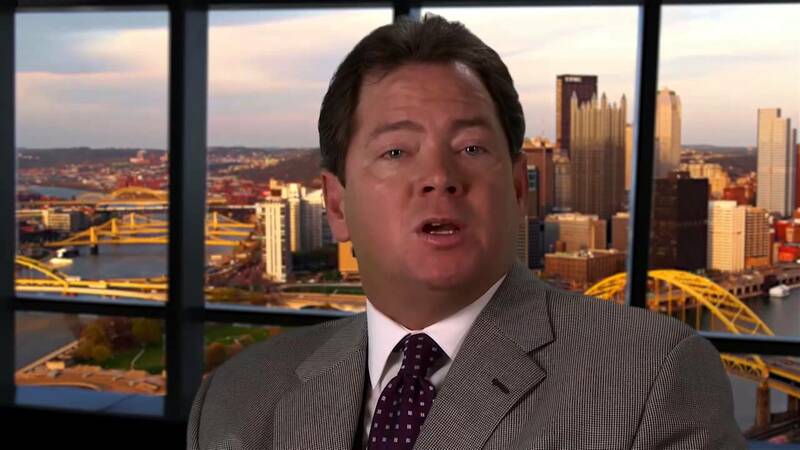 – has been trying cases and assisting injured people in Pittsburgh for almost 30 years. When you need a lawyer, you need Goodrich and Associates, P.C.